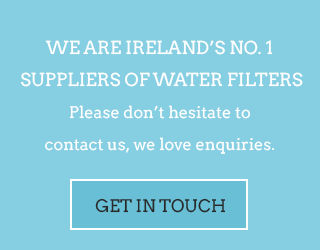 We at Cleanwater Ireland always want our customers to drink the best. To keep your system working at the optimum level you must not forget to change your filter element annually. However throughout the year you should clean your filter element when you notice a decrease in the flow from your Cleanwater tap. The video below shows the correct way to clean your filter. To book a service call with our fully qualified team of plumbers please email service@cleanwater.ie, call 01 514 3838 or fill in the form below. We can provide the following aftercare services: Filter changes, parts replaced, fluoride removal added, sanitation, valve replacement, relocation of system, limescale removal system added, leaks fixed, pressure improved if possible, 3 way tap installation. Fill in the form and let us know what you need! 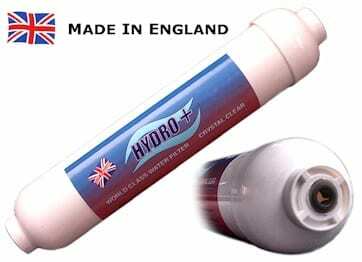 Even if you have a filtration system or cooler which wasn’t purchased from Cleanwater we can still advise you on the service and filter change as some filtration systems can be a breeding ground for bacteria if they don’t get the proper aftercare.